Jonah is not a book about a great fish! It is really a book about God, and how one man came, through painful experience, to discover the true character of the God whom he had already served in the earlier years of his life. He was to find the doctrine about God come alive in his experience. 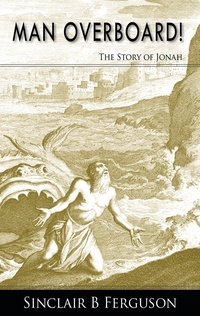 It is this combination of doctrine and experience that makes Jonah such a fascinating, instructive and practical book. The teaching of Jonah searches our hearts and consciences in a special way because it is the story of a man who was on the run from God. It traces not only the path of his journey, but unravels the inner workings of his heart- his fears, motivations, and passing moods. Christians today still experience these ‘Jonah syndromes’.